Some decorations again, hope you're not tired of them yet! 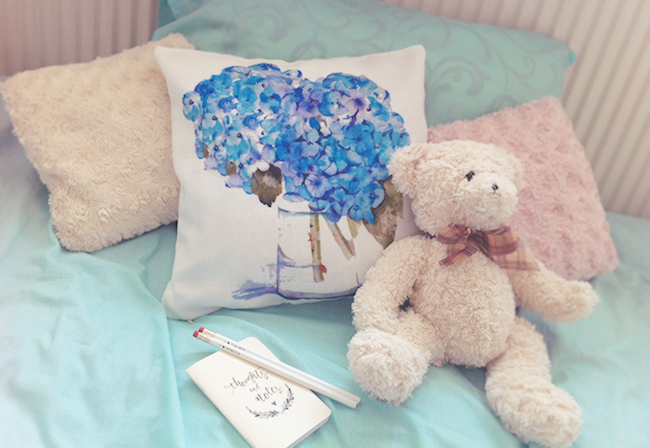 I love having bunch of pretty little pillows, I just got this hydrangeas pillow case, couldn't be more perfect, they're my favorite flowers! 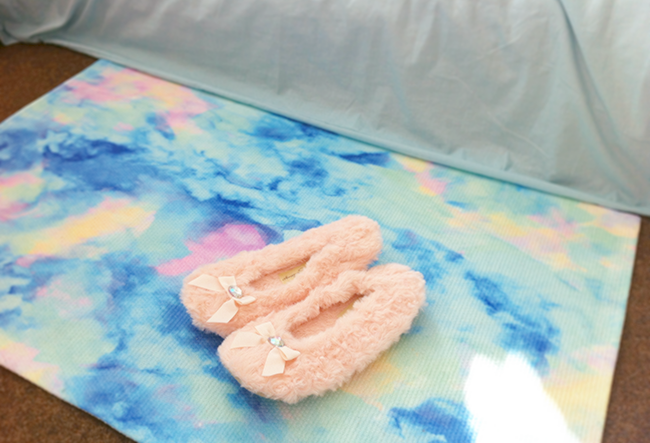 This is definitely the prettiest rug I've ever seen! So.. magical! Your decor posts are becoming my favorite. 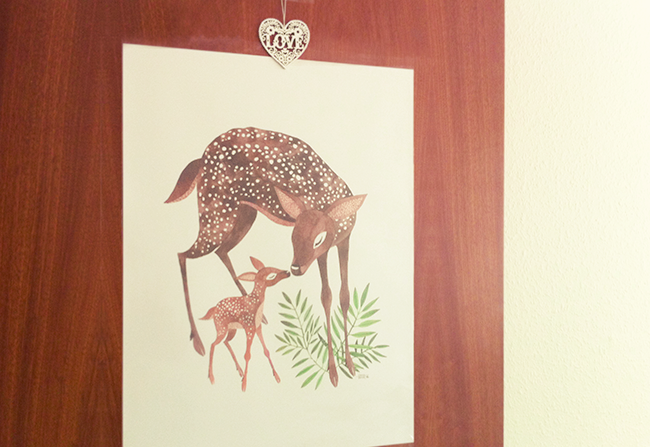 You have such an eye for decorating and everything looks so lovely together! Love all of these. So pretty. Aww it's all so cute, and that rug is amazing! *. * awww, gosh! So damn lovely. 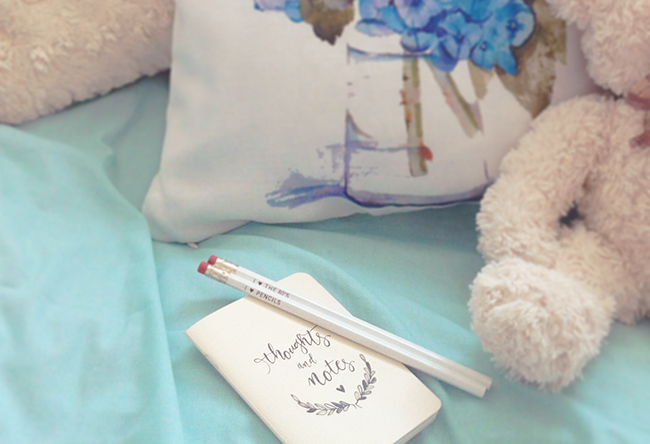 Thank you so much for your lovely note on Etsy, and for sharing my Hydrangea pillow on your blog. I love how you staged this photograph. So lovely to have met you. I pinned it too.